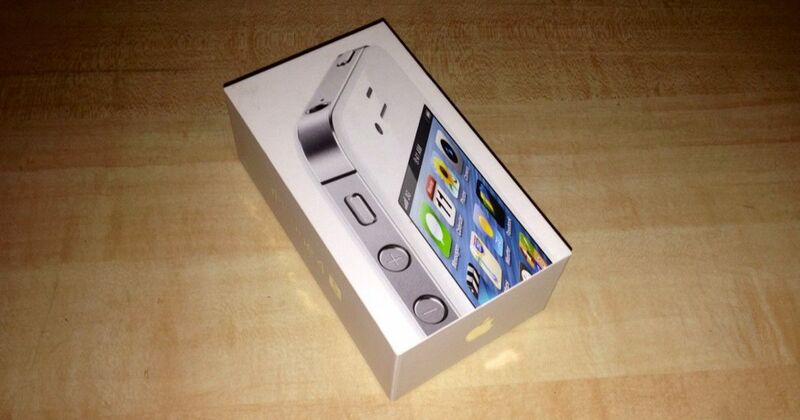 Up for sale is a new open box White iPhone 4S, 16 GB GSM factory unlocked version. This iPhone is in an excellent condition, everything about the phone looks brand new. Comes with all original accesories. iPhone has a clean ESN and no iCloud account associated with it. iPhone can be used on any GSM network as it is factory unlocked. 4G speeds are capable of reaching 12 MB/s and higher in my area. Buy with confidence! 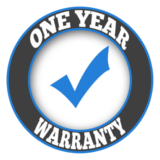 To ensure the highest buyer satisfaction, our items come with a 1-Year-Seller Warranty that becomes active upon sale date. 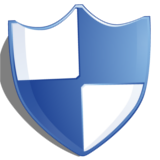 Covers any hardware or software malfunction not induced by customers. Warranty is only included if item is purchased at full listing price. We understand that accidents can happen, and to ensure our customers satisfaction. Our items include a 1 CID (Customer Induced Damage) Pardon. If you break the screen or damage any other part we'll repair it for Free! Water damage or short circuits are NOT covered by this pardon. Parson is only included if item is purchased at full listing price. To ensure our buyers receive their order on time. Every item we ship is handled within 2 business days and is insured for loss or any damages inflicted by the carrier. Shipped items are well packaged so our customers to do not have to worry about any carrier-inflicted damage.